Note: The products on this page are available for online purchase only within the contiguous United States (excluding AK & HI). 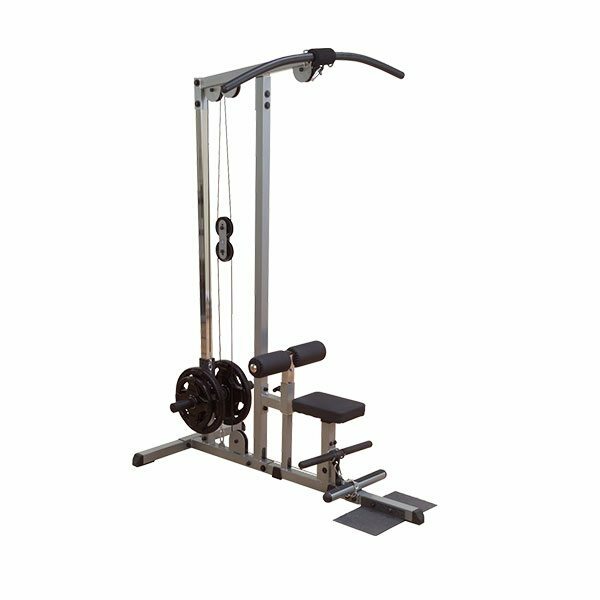 Body Solid free weight machines are the perfect choice for resistance training – their machines are perfect for isolating select muscle groups. 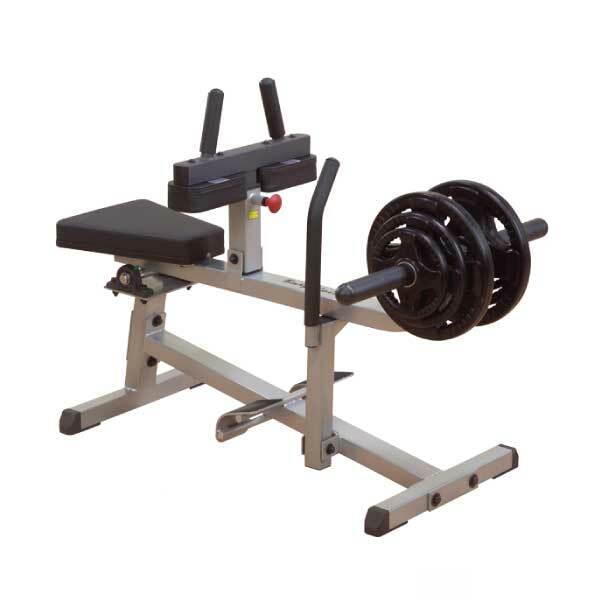 Body-Solid plate loaded equipment provides a perfect combination of durability and ergonomic design functionality. For targeted muscle workouts with smooth friction-free movement these products simply can’t be beat. 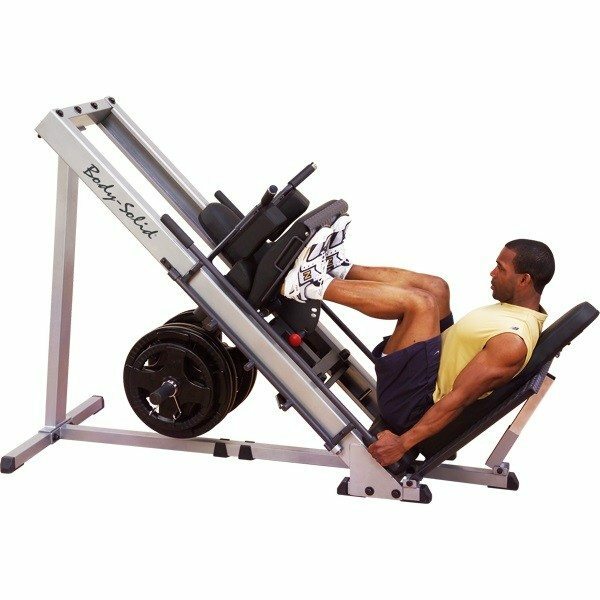 If you are looking to get serious about your fitness, consider a Body Solid free weight machine. Stop into any of Fitness 4 Home Superstore’s 3 Valley Locations to experience the details of the entire Body Solid Free Weight machine line. 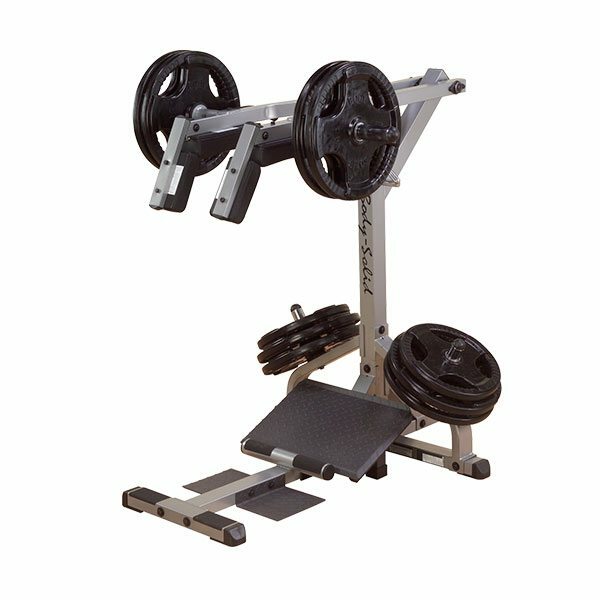 Nothing beats the Body Solid GPCB329 2″ x 3″ Preacher Curl Bench when it comes to isolating the biceps for maximum concentration and development. Preacher curls are essential for building overall biceps mass including the often difficult lower biceps. 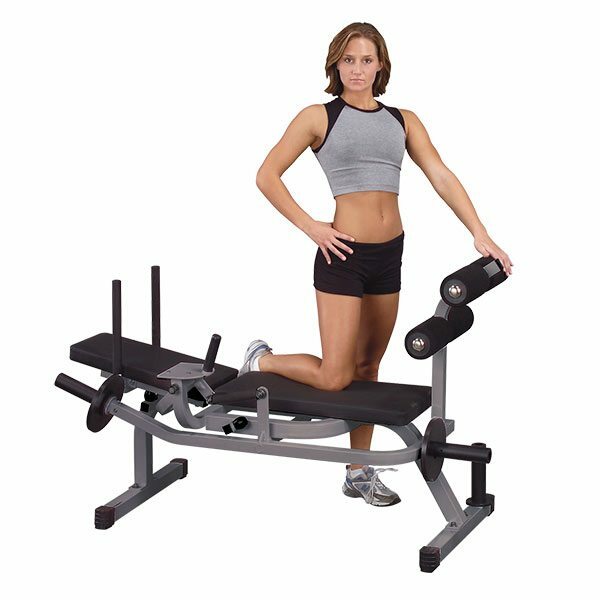 Centered on a telescoping 2″x 2″ steel beam, the Body Solid GAB60 Adjustable Ab Board adjusts to 12 positions for increased or decreased difficulty when doing sit-ups or crunches. 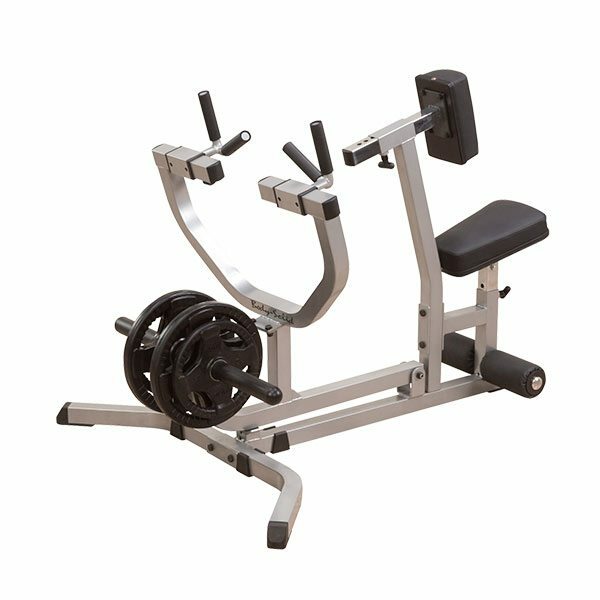 The Body Solid GLM83 Plate Loaded Lat Machine features include patented nylon bushings to provide super-smooth movements. Pop pin adjustments, foam rollers and bar holders for high and low pulleys add order and convenience to your workout. 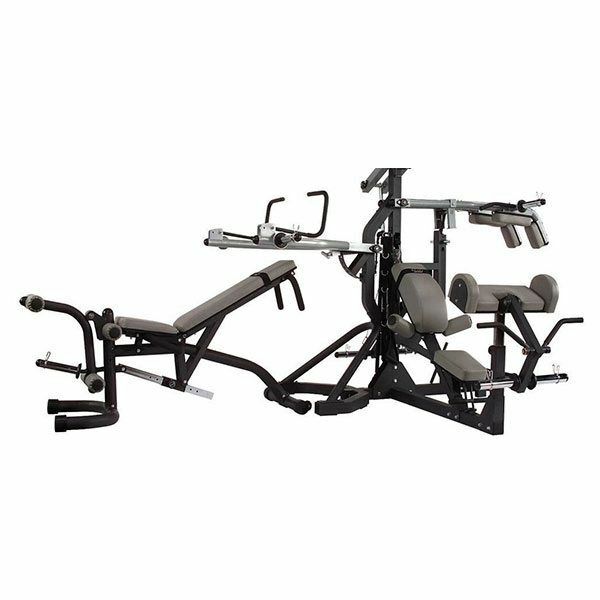 The Body Solid GSRM40 Seated Row Machine is perfect for building depth in the middle back, and training the hard to reach lower lats. 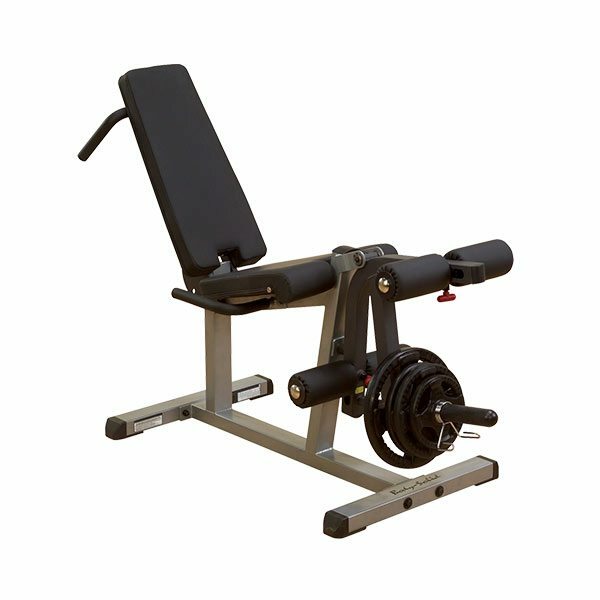 The uniquely designed Seated Row Machine is fully adjustable to fit all size users. 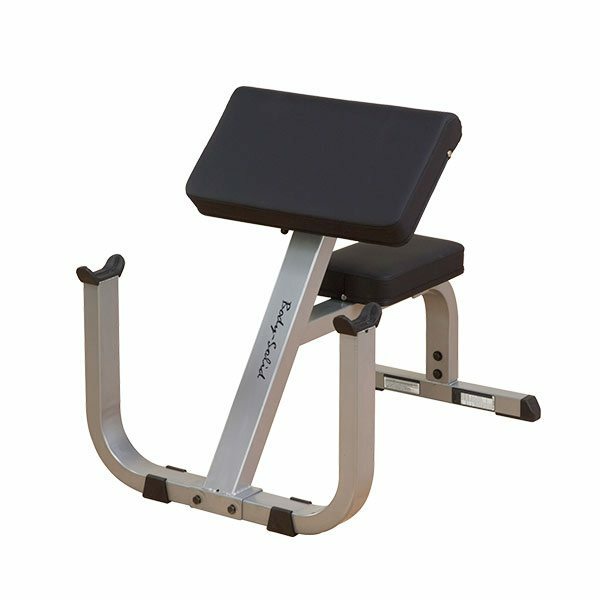 The Body Solid Leg Extension Station GLCE365 is designed to provide an intense workout while eliminating strain. Easy and convenient step-in design makes getting started a breeze. 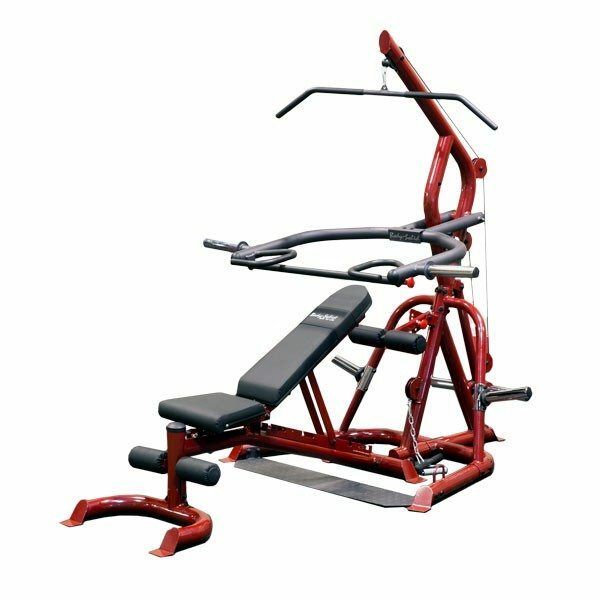 When engineers designed the Body-Solid GLPH1100 Leg Press & Hack Squat they knew that the best way to build an explosive lower body, and stay that way, would be to make your workouts incredibly Powerful… Comfortable… and Safe. With the Body Solid GCEC340 Cam Series Leg Extension / Curl Machine, the two most important leg exercises can now be performed from one comfortable position – and leg workouts have never been so quick and efficient! The fully adjustable 7-gauge steel cam will easily accommodate any user. 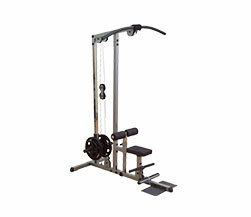 With the Body Solid GSCL360 Leverage Squat Calf Machine, go heavy! 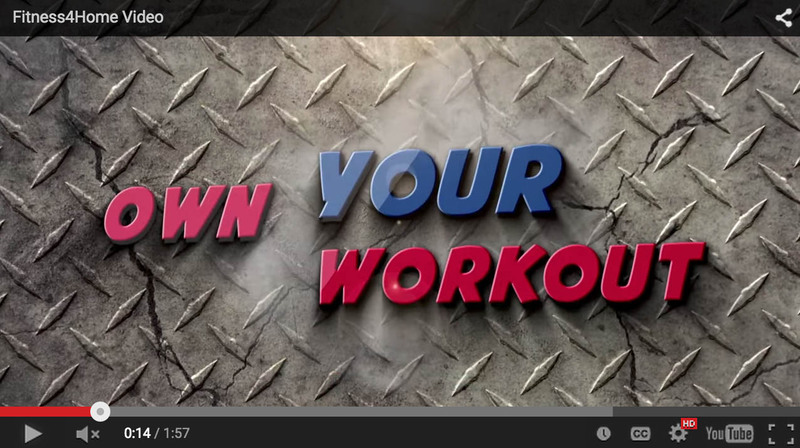 Perform squats with 300, 500, 800 pounds and more! 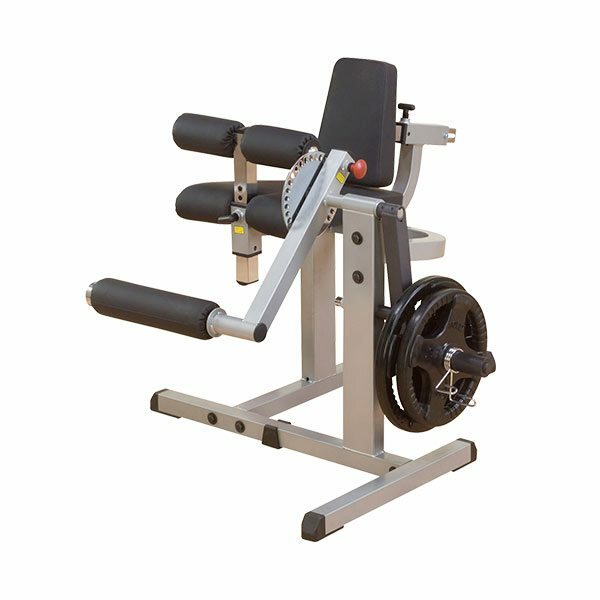 The Leverage Squat Machine is the strongest machine in its class and can handle the heaviest loads with ease. Perform shrugs, squats, dead lifts, biceps curls and everything in-between more easily and effective. With a revolutionary space-saving design the Body Solid GLGS100 Corner Leverage Gym fits comfortably into most home and commercial settings. 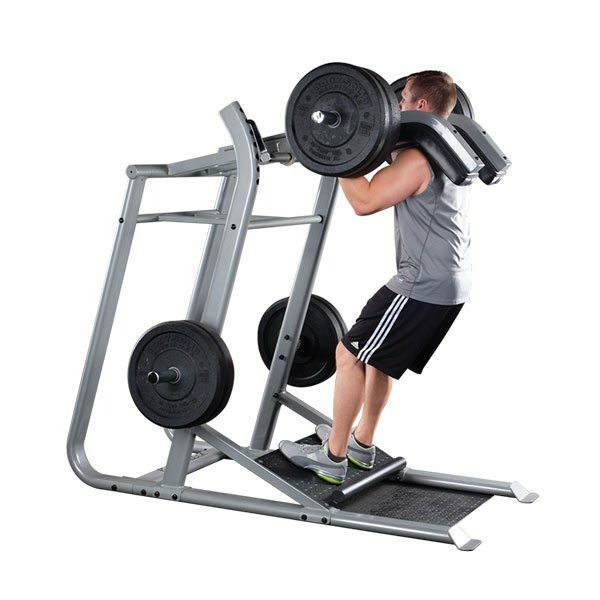 With the Body Solid GLGS100P4 Corner Leverage Gym Package, you’ll be able to perform shrugs, squats, dead lifts, biceps curls and everything in-between. With a revolutionary space-saving design the GLGS100P4 fits comfortably into most home settings. Engineered to eliminate the risks of squats, the SLS500 enhances the benefits, increases effectiveness and carries a full commercial rating, making it perfect for any facility. 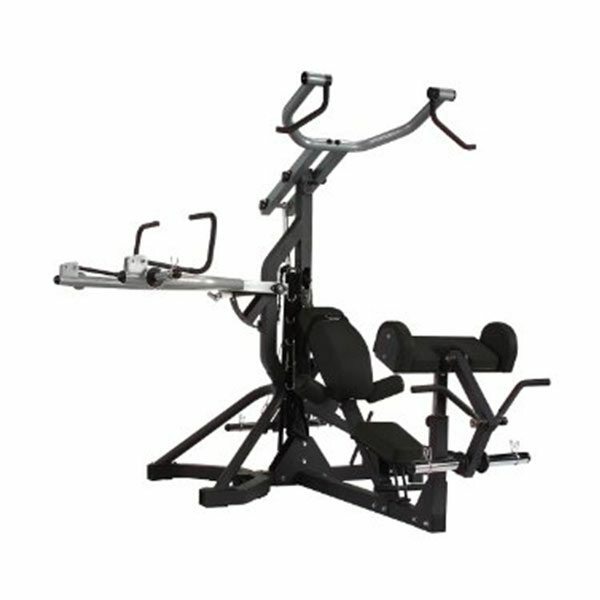 The Body Solid SBL460 Freeweight Leverage Gym allows you to work out without compromise. This home gym's versatility and advanced safety features provide a complete, heavy-duty workout without the need for a spotter. 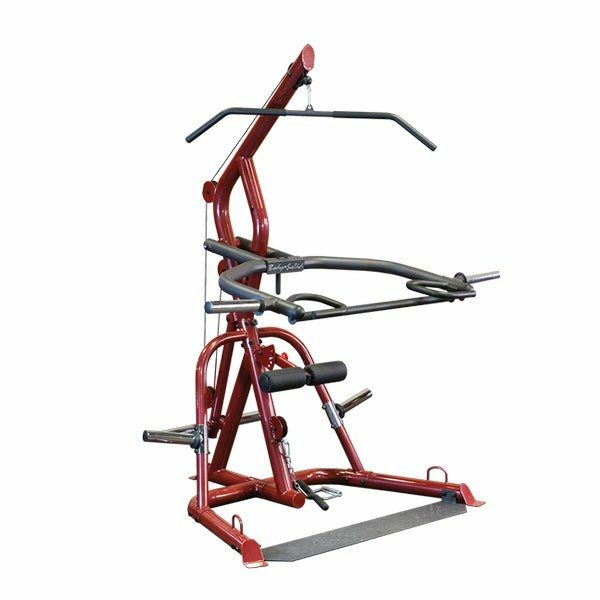 The Body Solid SBL460P4 Freeweight Leverage Gym Package is packed with versatility and advanced safety features that provide a complete, heavy-duty workout. And you can workout without the need for a spotter! Perform over 40 exercises, including presses, pec flys, lat pull downs, preacher curls, squats, calf raises and much more.